If you’re not familiar with all things Jojoba oil, it originates from the depths of the Sonoran Desert. It is a substance that supports the health of your skin by simply: balancing, protecting, moisturising, nourish and soothing. Living in London, I am conscious that this city is polluted, I don’t drink near enough water and sometimes indulge a little too often that I should. This leaves my skin, tired, dull and just ‘meh‘. 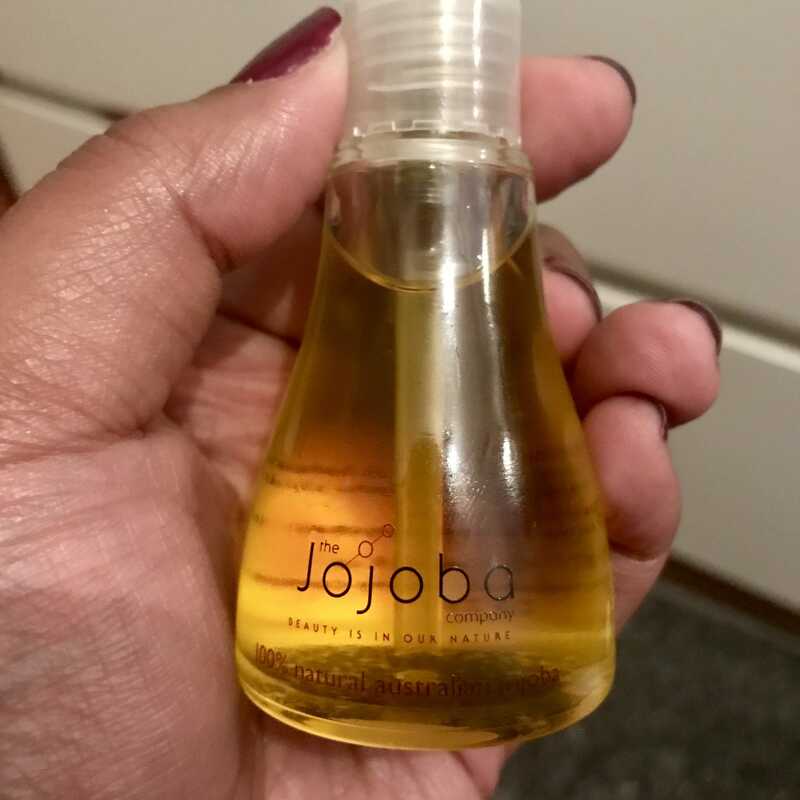 Trying Jojoba Oil was exactly what I needed to kickstart my Winter skin care routine as it promised to fix a few of my skin problems. If I’m honest, I wasn’t really sure how to use it at first so I thought I’d start off with somewhere simple. So, I first started with my nail routine and soaked my cuticles with the oil. 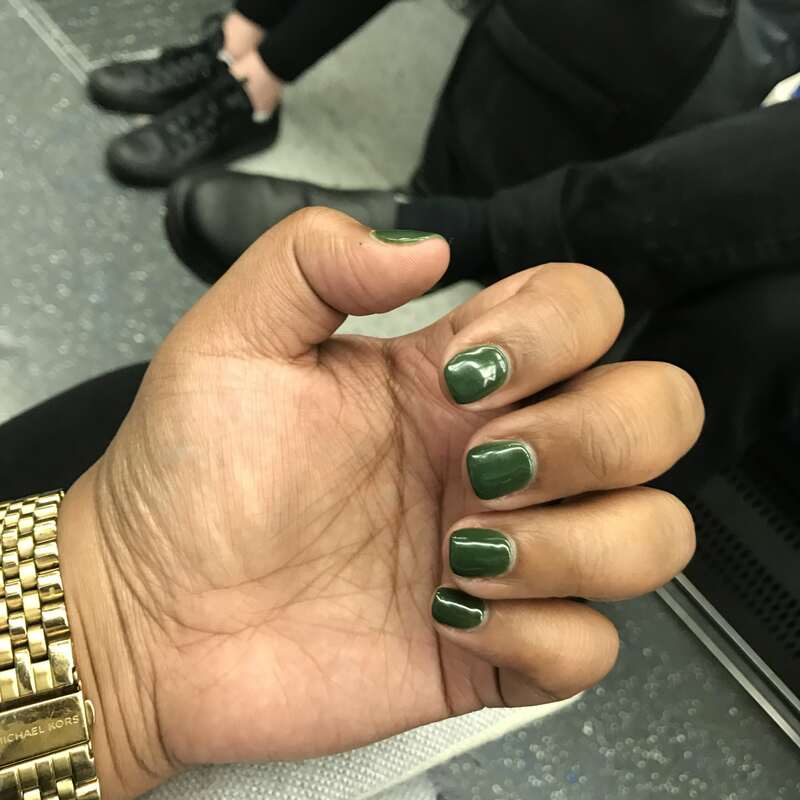 Nail varnish remover and nail varnish remover generally dries my nails out and I could feel that my cuticles felt a little softer already. What I did notice is that compared to any oils I’ve used before, this didn’t feel too oily. I don’t even know if that makes any sense but it didn’t have that greasy feel to it which is a bonus if you’re in a hurry. I next tried the oil as a make up remover, particularly to remove my stubborn eye make up. I use a matte eyeliner and I layer about three mascaras – you can only imagine how long it takes to get this off. Using the oil as an eye make up remover really helped to counteract the formula of my mascara and eyeliner and best of all no eyelashes were harmed in the process. I even think they felt a little softer afterwards too – let’s just hope they’ll grow now! I think my favourite way to use the Jojoba oil was to moisturise my lips before applying my lipstick and lipliner and after taking off my make up. It really helped to hold the colour throughout the day (and added a little shine) and before bed to keep my lips moisturised. A little goes a long way so it will last ages, so it’s cost effective. Perfect for travel as it doubles as a hair, body and skin ailments. It also fits in cabin luggage and the secure lid ensures nothing leaks. My cuticles were dry after being in the sun in Vegas, so this really helped put some moisture back into them. This is a great all-year rounder as cuticles generally lack moisture. Hair – I am yet to try this on my hair, but I reckon it would do wonders when mixed with conditioner, before blowdrying or just daily use. It is suitable for so many skin-types (including babies) and those with oily skin. Although, I am no expert, if you are unsure, please speak to a doctor or dermatologist. Overall, if you’re looking for a multi-purpose product to restore some balance to your life, this might just be it. Please note all photos in this post have been taken by me on my iPhone 6 or 7 (Yes I use both!). 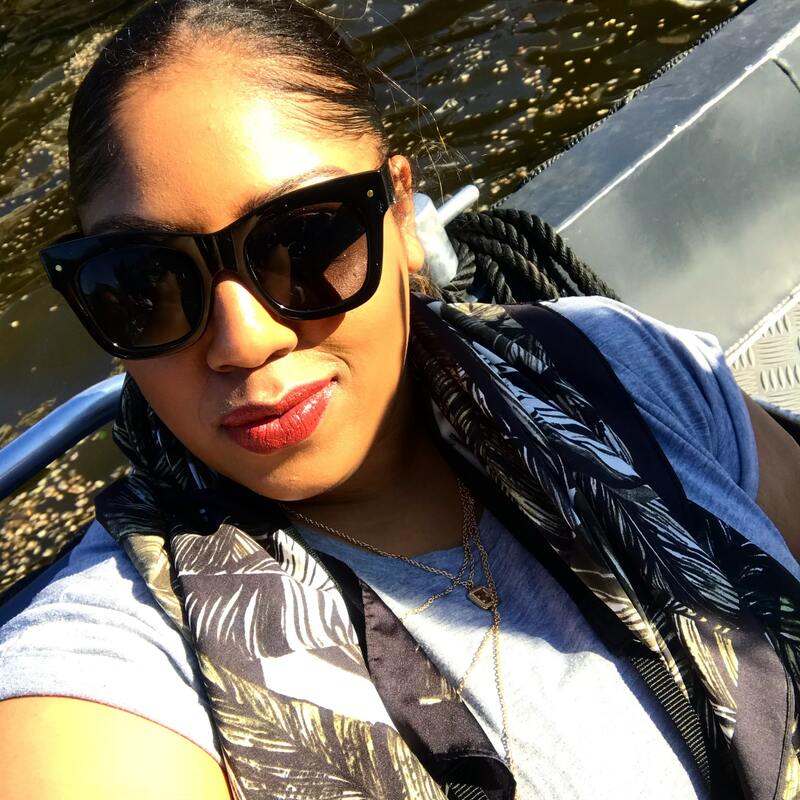 "​Memoirs: Hey LA – Part 1"